Gravel roads are my favorites because they take me through some of the most country. 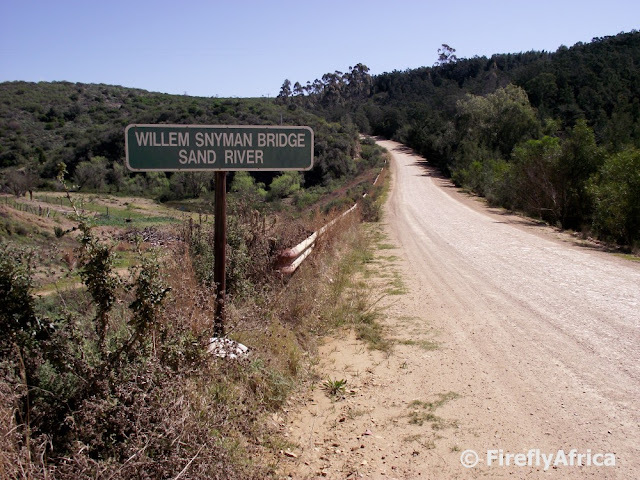 I was fortunate enough to experience this beautiful area today while tracing the Snyman Family History with my mother's 88 year old Uncle (Jan Snyman) who grew up in Elands River. It was truly a remarkable experience.